Plenty of Sheepies in the bay. Are you guys getting them?! Is "Sherpa" a code name for sheepies that I'm not cool enough to know, or is it an autoincorrect? I just get this image of a bunch of Mongolians with backpacks playing volleyball. Hmm.... I thought "Sherpa" was a word like "Caddy". As in, you couldn't be called a Sherpa unless you were carrying a rich European on your back up the slippery part of an ice cliff. Sherpa are a Psychedelic Power Pop Band from Auckland, New Zealand. Nice pile of sherpas bro! Have fun cleaning those. I hate fileting them but they do have tasty meat. They fry up great. Those arent tuna and the only fish in that pic is MY dogtooth tuna. 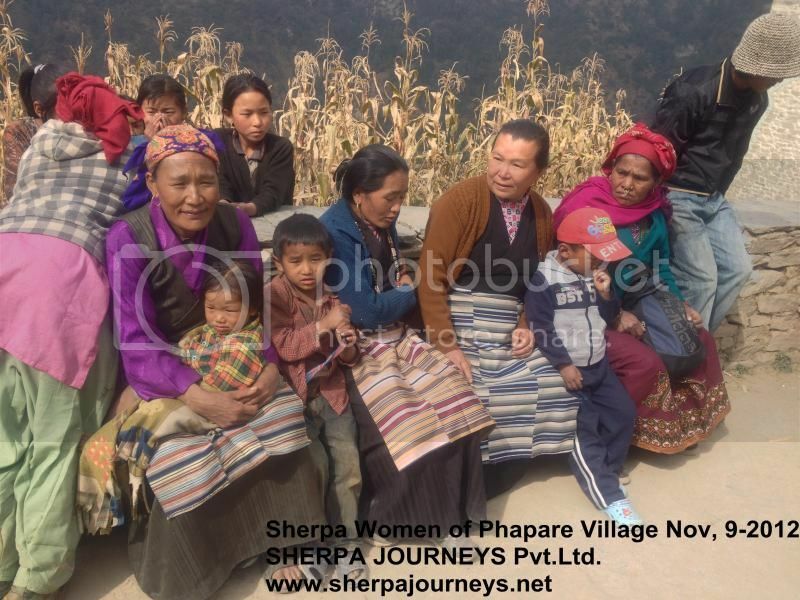 And in the pic in question there is an illegal number of sherpas. And I wont go into conservation of species here. But thanks for pointing out the obvious problem with my avatar vs the OPs. To throw them at people who make posts like this, without any comedic virtue. And, 1 seabass = ~100 sheepshead/sherpas. Sherpas don't have a lot of meat - just look at the pic Tony posted. And if you're gonna have a fish fry, it's no fun unless you invite a few people. I know that's hard to understand for people who live with their mom and shun outside contact, but trust me, it's what normal people do. All right, so daily bag on sherpas IS 15. This is where the OP admits that his brother's friend really had to go to the bathroom. What's the per person / per day limit on doggies? OK let get back to whats really important,....Morbo one should not filet a sheepshead. Cut the head off, gut it, scale it. not necessarily in that order. Then deep fry it. I took some filets to a party that had a lot of brothers and was schooled. Sheep's taste much better with the ribs in. And 12" couple, few of them look suspect also. Dawgs have no limit. There were 4 of us we each took one big >100lbs and a few smaller fish. We fed an island with the fish. I like fresh fish, anymore I would rather shoot just a couole and not freeze them. When you say, taste much better, do you mean they taste real good like mullet? Because then I would have to smile & nod & keep filleting. Why cut the head off, there's alot of meat on the head. One of the tastiest and simplest methods for cooking fish is just take out the gills/guts and put on BBQ without scaling.